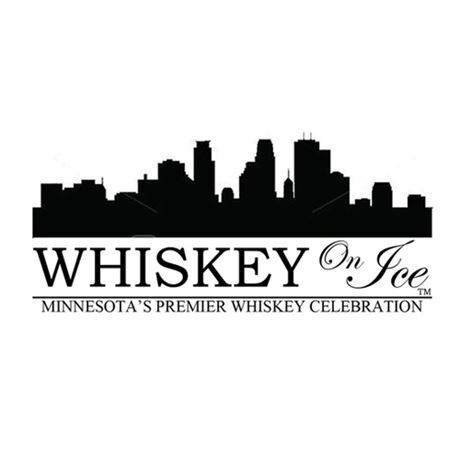 Whiskey On Ice is Minnesota’s premier whiskey celebration. Now on our fifth annual gathering, Whiskey on Ice will bring together over 100 distilleries from around the world for an evening grand tasting for 800 whiskey lovers. In addition, four masterclasses will be held in advance of the grand tasting, each focusing on a particular whiskey portfolio. Attendees will also enjoy special amenities such as our Cigar and Cocktail Lounge and complementary food and water stations, as well as select beers.